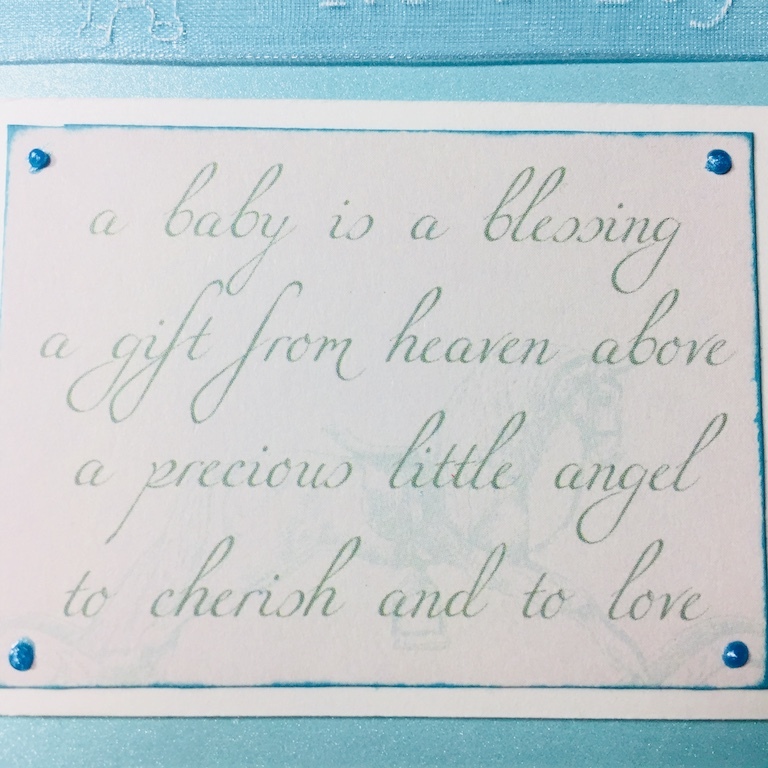 Today I’m creating a baby card with some AliExpress sheer ribbon that I received in the mail. 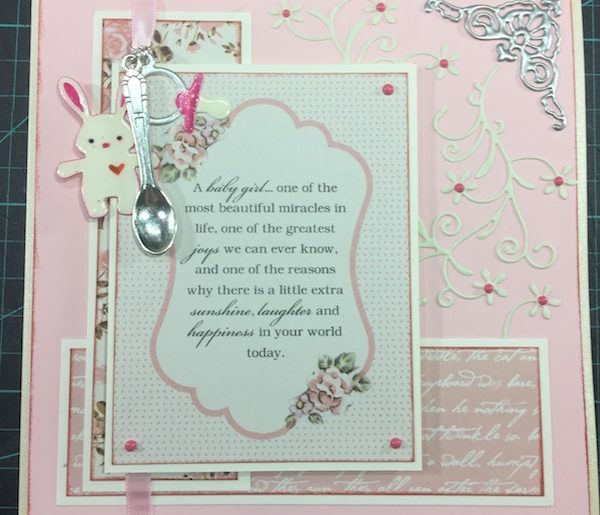 This ribbon is beautiful and it comes in Blue and Pink. 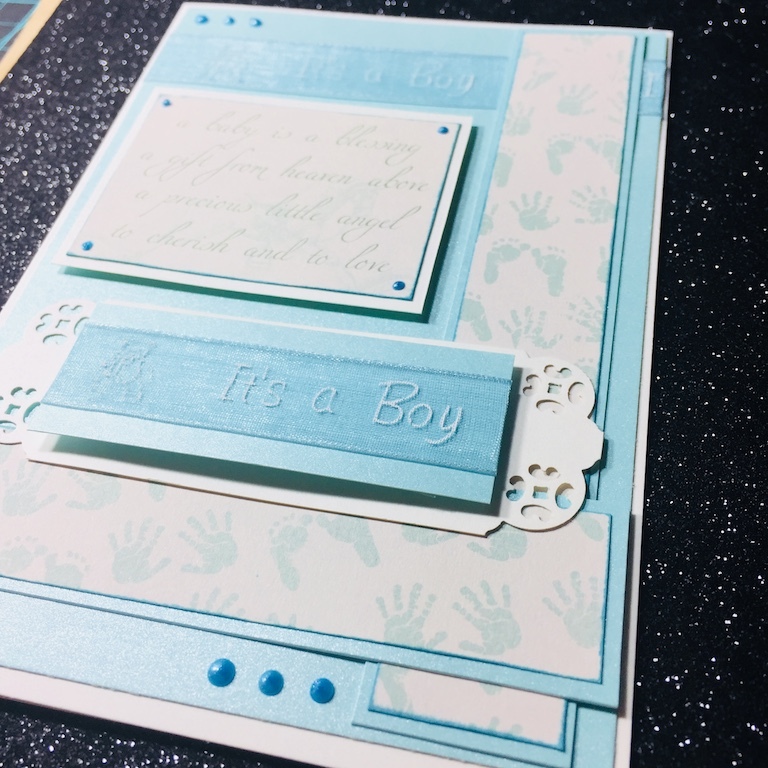 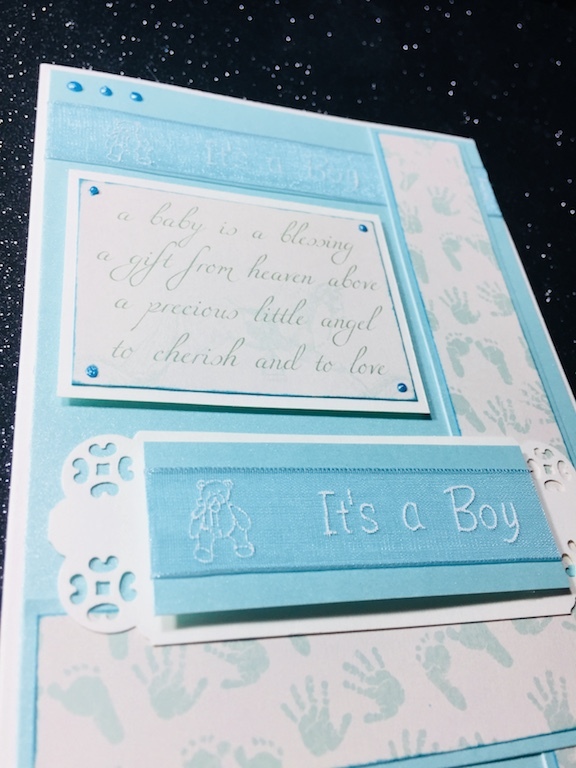 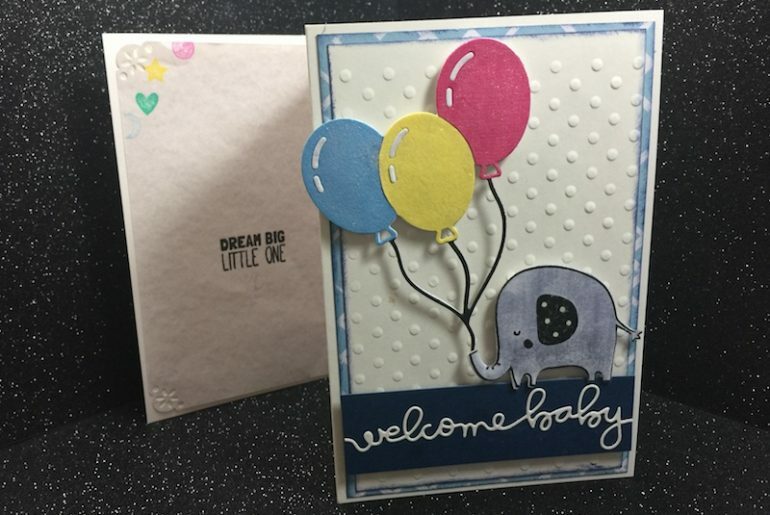 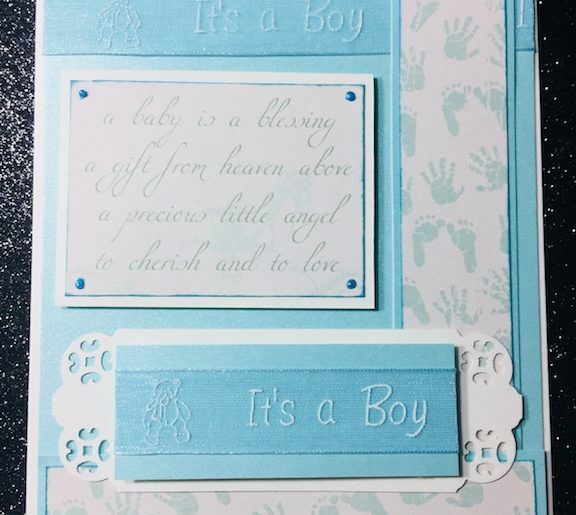 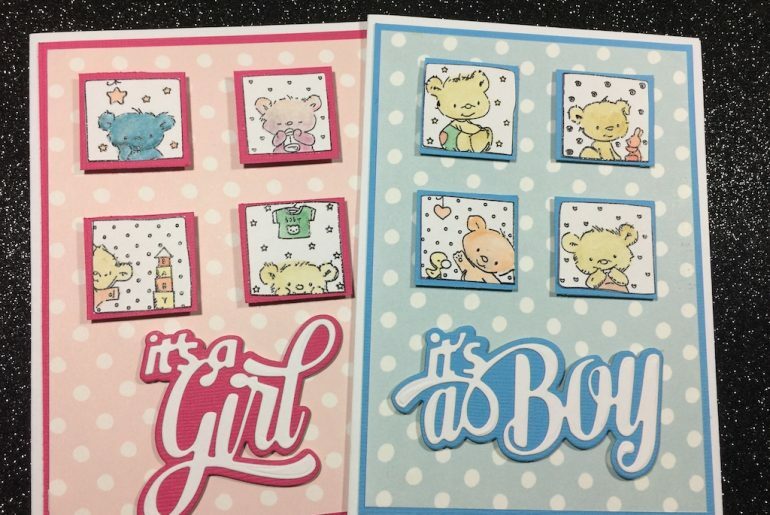 Creating a Baby Tri Card using various metal Dies.